SANG GIRI activities include magnificent nature walks with superb bird watching spots to Bali's most renowned tiered rice paddy fields, majestic waterfalls, winding rivers and natural hot springs. For those seeking a little more adventure jungle trekking, mountain biking and white water rafting are just a few of the tours available. 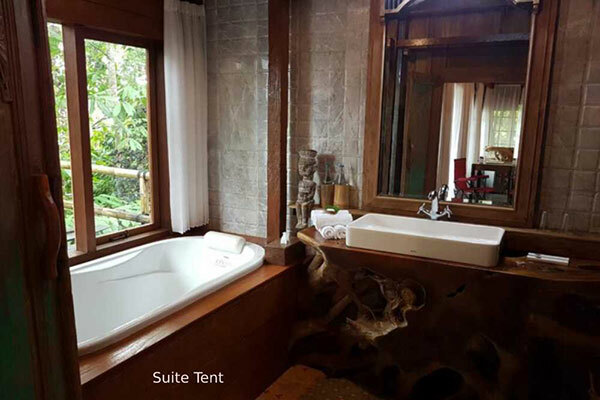 Where to stay in the center of Bali - Looking for Hotel or Villa in Tabanan ? 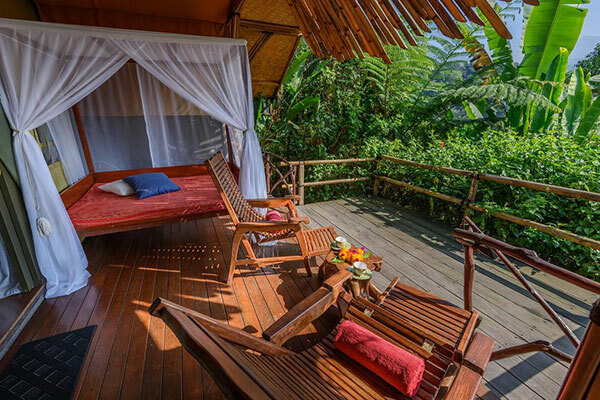 Sang Giri Glamping offers certain type of accommodation suitable for those seeking tranquility, peaceful surrounding of rainforest. As we are located in very remote area, online transportation services are not available within the area. Please kindly be aware that transportation service within the area is very limited (please check availability before departing) and might have price differentiation compared with any other area in Bali. Thus price and availability check in advance is necessary. Should you require a transportation service, please do not hesitate to contact us in advance via email to reservation@sanggiri.com. 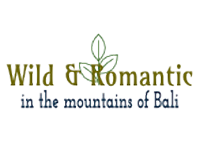 (Bali UNESCO World Heritage site) is EXCLUDED. Any Cancellation or Date Modification : 14 days prior to check in time, 100 % of the total price of the reservation will be charged. Check in only possible by showing original & valid ID Card with photo; passport, KITAS, driving license, KTP, .... (hard & soft copy are not acceptable). Check in guest name must be the same with the final booking form sent to us. No Check In & No Refund outside above mentioned policies. Check in after 7pm only by arrangement. No Show or without any notification after 24hours check in time, Sang Giri is allow to re-sell the tent throughout the entire booking period without any refund. 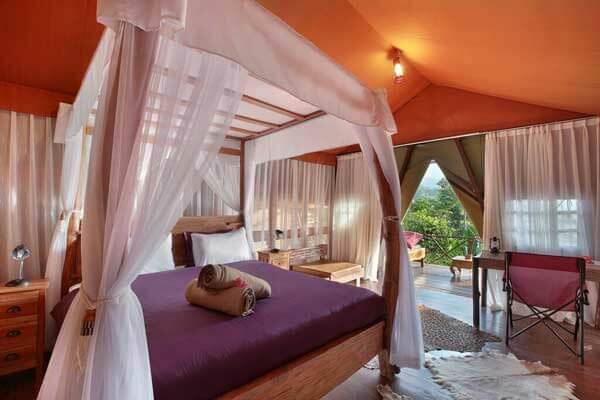 "Sang Giri Mountain Glamping Camp"
Please consider: Sang Giri is built on a hillside with the restaurant and furthest tents being located just over 180 comfortable stairs away. If you have such a condition where you feel the need to be located closer to resort facilities, please contact our reservations team in advance. Thank you.